Hmeymim group of internal Syrian opposition is ready to resume negotiations and move on to direct the intra-Syrian talks, according to member of the Hmeymim group Tarek Ahmad. 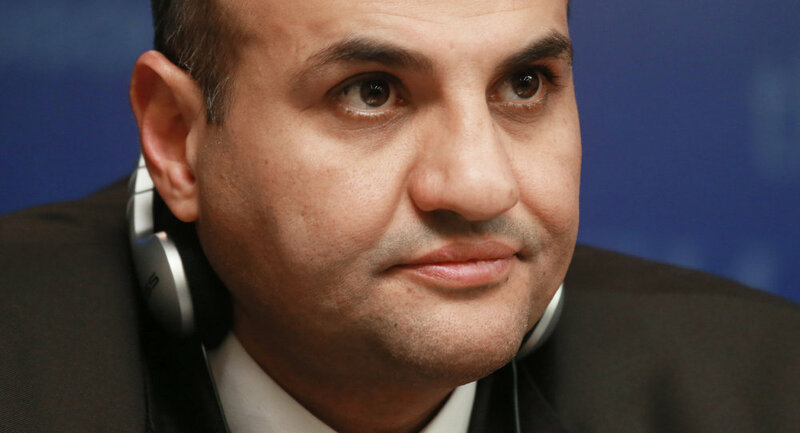 MOSCOW (Sputnik) — Hmeymim group of internal Syrian opposition supports Russian Foreign Minister Sergei Lavrov’s proposal to sit down at the negotiations table for direct intra-Syrian peace talks in Geneva, member of the Hmeymim group Tarek Ahmad told Sputnik on Monday. On Friday, Lavrov said following 12-hour talks with US Secretary of State John Kerry in Geneva that there was a need for the Syrian government representatives and all opposition groups in Syria to hold direct negotiations in the near future. "Hmeymim group is ready to resume negotiations and move on to direct talks," Ahmad said. He added there could be changes to the Riyadh-formed High Negotiations Committee (HNC) group’s composition at the next round of Geneva talks. "One of the indicators is that recently Deputy Foreign Minister Mikhail Bogdanov has visited Qatar and Saudi Arabia. The problem with the Riyadh opposition group is that within there are a lot of small groups with contradicting interests," Ahmad pointed. Syria has been mired in civil war since March 2011, with government forces loyal to Syrian President Bashar Assad fighting numerous opposition factions and extremist groups. 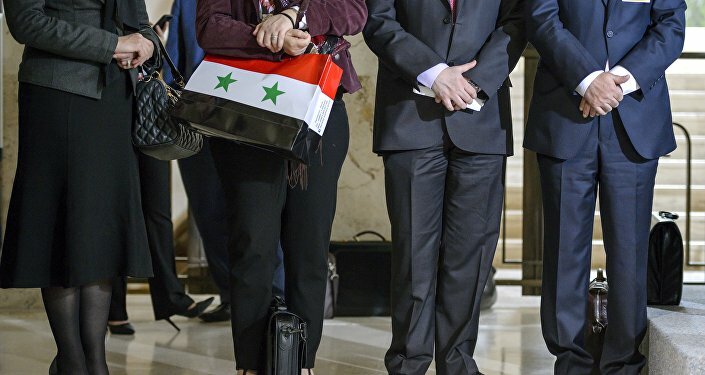 The Syrian government delegation, as well as three opposition groups — the Riyadh-formed HNC, the Moscow-Cairo and the Hmeimim groups — have been taking part in the UN-mediated Geneva talks on peaceful settlement of the conflict.